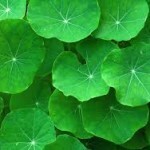 What is Gotu Kola Complex? 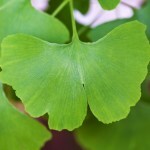 Gotu Kola Complex is a unique combination of Gotu Kola leaf and concentrated extracts of Grape seed and Ginkgo leaf. What is GotuKola Complex used for? The potent ingredients in Gotu Kola Complex work effectively to help promote, maintain and support connective tissue and the body’s natural repair process. This unique formula can also assist normal circulation and maintain the elasticity of our veins and arteries. 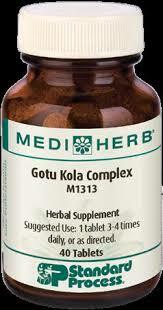 Gotu Kola Complex promotes healthy skin and healthy capillaries. It is therefore often described as “Botox” in a bottle. If you want to learn more about Gotu Kola Complex and other supplements that help with healing and revitalizing your skin click here. Who Needs Gotu Kola Complex? Almost everyone can benefit from taking Gotu Kola Complex since it helps to aid the body’s normal tissue repair process, ensure good circulation and promote healthy blood vessels. 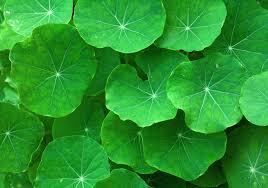 Gotu Kola Complex may also assist the body’s normal process for fluid drainage from tissues. 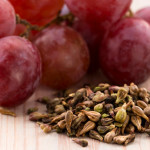 If you’re an athlete putting your connective tissues under stress, you’ll also benefit from Gotu Kola Complex. Or if you just want a little help with healing and revitalizing your skin then Gotu Kola Complex is also a great product for you. → Please make sure to always consult a doctor or your acupuncturist before adding supplements to your diet to ensure that you are taking the correct amounts of supplements and the correct type of supplements! ›› You can learn more about Gotu Kola Complex and how it could help you by clicking here or by talking to your acupuncturist at your next appointment. ›› Are you generally interested in how to give your skin an extra boost? Are you looking for natural ways to reduce signs of aging? Check out our Facial Rejuvenation video. Licensed Acupuncturist Vanessa M. Ho of Healing with Zen explains how facial acupuncture works. Click here yo watch the video! 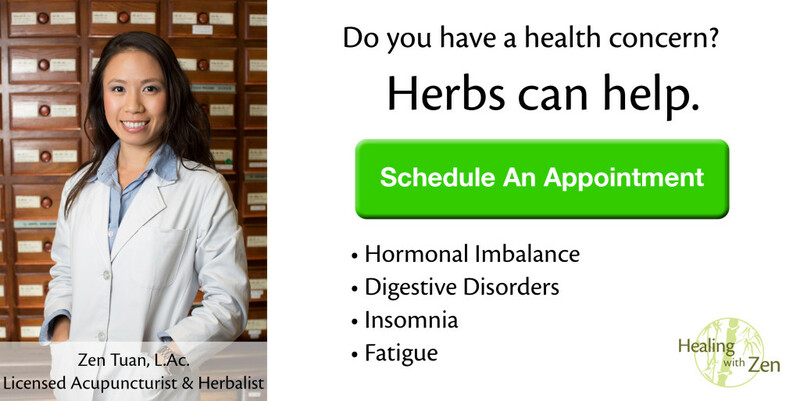 Click here to book an appointment with one of out acupuncturists and consult them about your vitamins, minerals, supplements and any health concerns you may have.